The first case of resistance to group four wormer, monepantel, has been reported in the UK, once again highlighting the need for sheep farmers to follow best practice advice, and revealing the dangers of not integrating the newer wormer groups into on-farm control programmes before the other groups fail. Speaking on behalf of the Sustainable Control of Parasites in Sheep (SCOPS) group, sheep consultant Lesley Stubbings says: “It is SCOPS’ understanding the farm concerned had a history of triple resistance to the 1-BZ [white], 2-LV [yellow] and 3-ML [clear] groups of anthelmintics, which meant they were relying almost exclusively on the newer monepantel wormer, the 4-AD [orange] group, for worm control. “Coupled with animals being moved to low challenge pasture following treatment, which is highly selective for resistance, there was the risk of a ‘perfect storm’ in terms of the development of resistance. 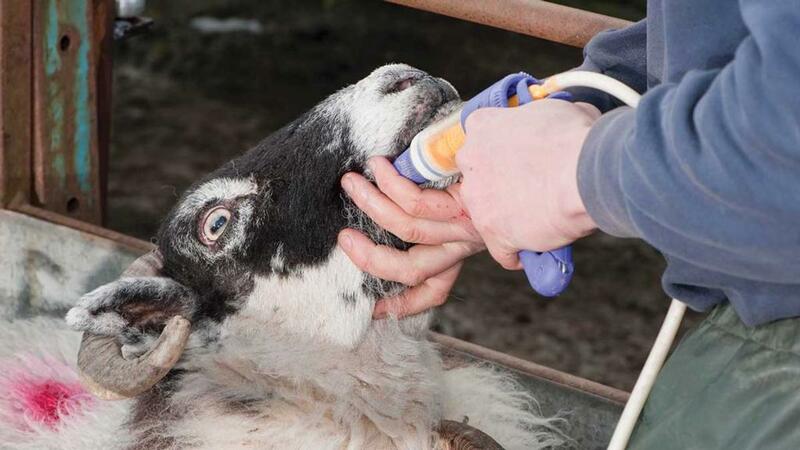 SCOPS has been advising that the group 4-AD and 5-SI wormers should be carefully incorporated into control programmes on sheep farms for the last eight years (when Zolvix, the trade name for monepantel, was launched) as a quarantine drench and a mid/late season treatment for lambs. That advice was given in order to avoid this sort of situation where the other three groups are no longer effective and the group 4AD is relied upon. The two newest wormer groups (4-AD and 5-SI) should be incorporated into worm control programmes on all sheep farms, not left ‘on the shelf’ until the others are no longer effective. Their real value is in prolonging the life of 1-BZ, 2-LV and 3-ML groups. There are only two occasions when a group 4-AD or 5-SI should be used and SCOPS suggests farmers alternate between the two groups. The two occasions are quarantine, and mid/late season as a ‘one off’ annual drench for lambs. Groups 4-AD and 5-SI should only be used at other times under veterinary direction and then only if the full anthelmintic resistance status of the farm is known. Effectiveness of products used should be monitored carefully. When using any wormer, regardless of the group, best practice guidelines should always be followed. 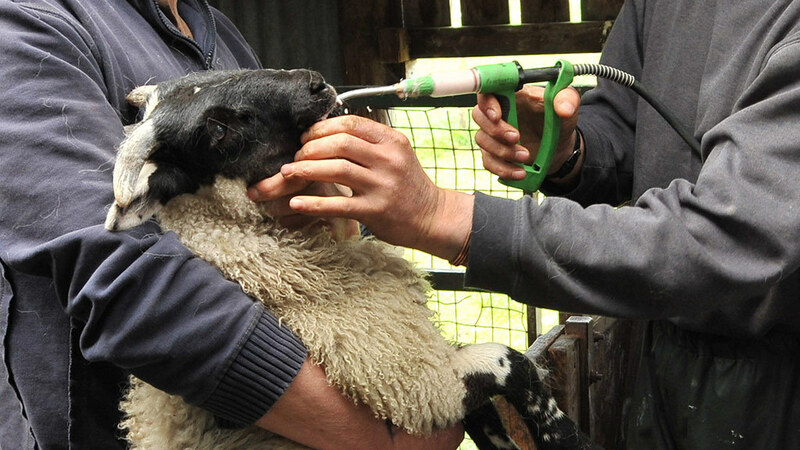 Ensure the correct dose rate (by weighing animals and treating to the heaviest in a group), calibrate the gun and administer correctly, over the back of the tongue. If moving to low challenge pasture after treatment, sheep must either be left on the dirty pasture for four to five days before moving, or at least 10 per cent of the animals left untreated. Check the efficacy of wormer treatments on a regular basis. Wormer resistance costs UK sheep farmers £84 million every year thanks to falls in production, wasted treatment costs and increased feed bills. All farmers will have wormer resistance on their farm, however, this does not mean you have to simply accept the associated losses. 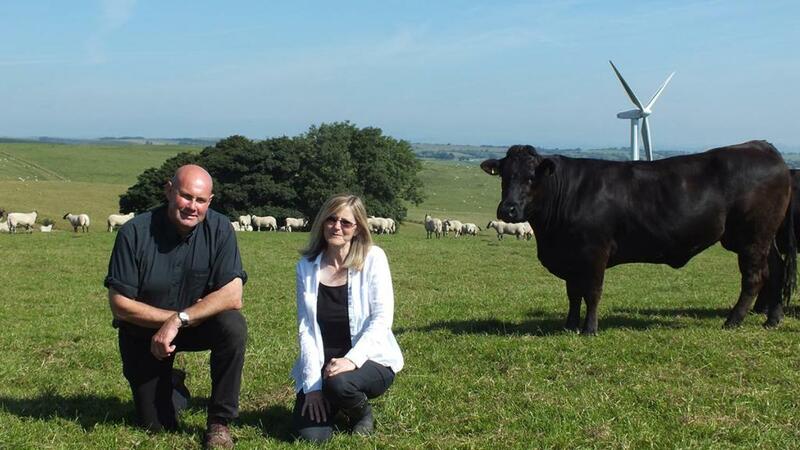 For sheep farmers John and Sarah Yeomans taking a fresh look at their wormer strategy was vital in helping them address white wormer resistance when they identified the problem on their farm in Newtown, Powys, in 2014. 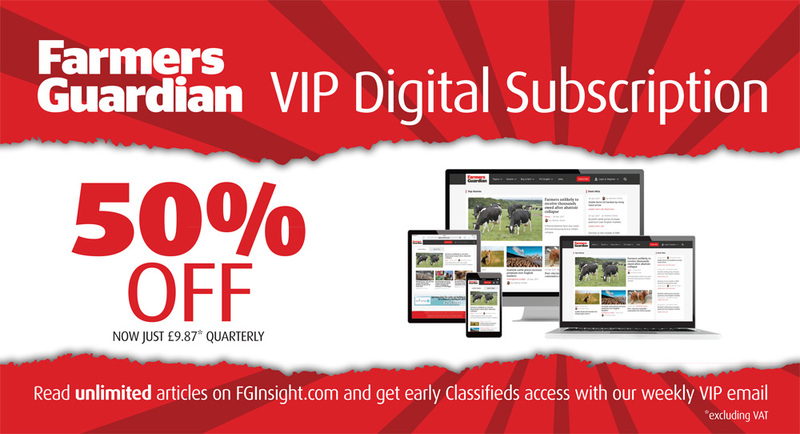 Mr Yeomans, who, along with wife Sarah farms 700 Beulah ewes and lamb ewes, plus a 75-head herd of Limousin pedigree and cross cattle, says: “We have recorded performance since 1986, so we have always had a good idea of how well the animals should be doing. “In the winter of 2013 we were hit quite badly by the snow, and we had to think hard about what we were going to do the following spring get back on track,” he says. The revelation came after the couple attempted to treat a nematodirus problem in their lambs post-weaning with a white wormer. Follow-up faecal egg counts showed that while the wormer had tackled the nematodirus problem, other worms’ egg counts had rocketed. “It was clear we had a problem with resistance, which was incredibly frustrating,” says Mr Yeomans. “We had wasted our time and money treating for nematodirus plus worm issues, but while we had treated one, the other shot through the roof. Together with their vet Oli Hodgkinson, of Trefaldwyn Vets in Montgomery, and they decided they needed a new approach. Having carried out faecal egg counts on and off since the late 1990s, they decided to increase them to every fortnight throughout grazing season so they could get a better understanding of the scale of the problem. The solution was to take a closer look at how animals were performing individually so treatment could be more selective. “As wormer resistance is increasing, you want to choose which sheep to treat,” he says. “We lamb inside and as we turn the ewes out we used to just worm everything, but now we look at their body condition and only worm the older, younger and thinner animals. “Our thinking behind the approach, is to maintain refugia, is that when you turn them out, if there is some resistance those worms will cross with non-resistant ones, so you dilute the resistant worms. “We mostly use cydectin oral drench as it continues to kill worms if the sheep ingest them, so they are not excreting any worm eggs. It has meant we can put-off the first drenching for lambs,” he adds. This technique has brought the couple success, reducing their flock’s worm counts and the amount of wormer they use. “It has also made me more aware of the products we have available to us and their targeted use,” says Mr Yeomans.